At The Boston Law Firm, our attorneys have years of experience in personal injury, Social Security disability, worker’s compensation, civil and criminal cases across the state and locally. The attorneys at The Boston Law Firm are caring, hard working and experienced. This means that clients receive a high level of service that includes personal attention from an attorney, ongoing communication about the progress of the case, and a willingness and ability to explore all options in pursuit of maximum compensation. 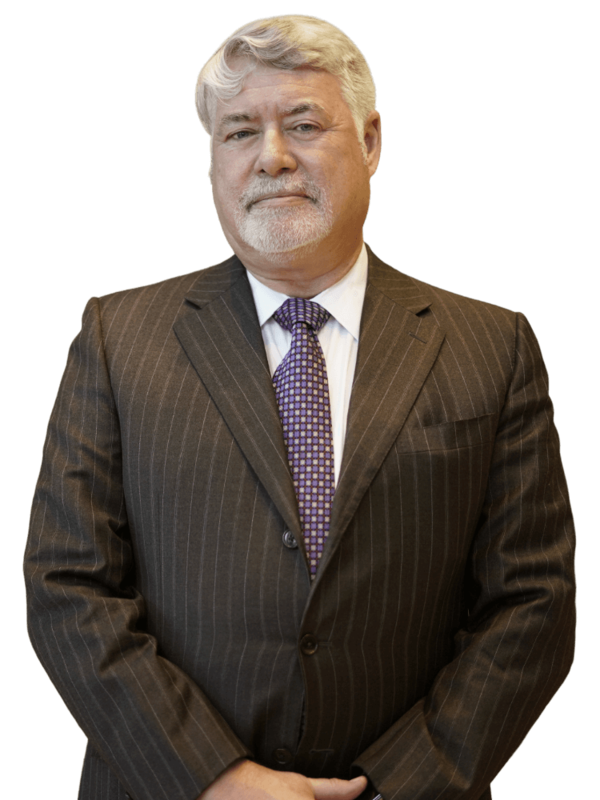 Known as “The People’s Lawyer”, Russell has built a solid reputation over the last 40 years as an outstanding trial attorney. 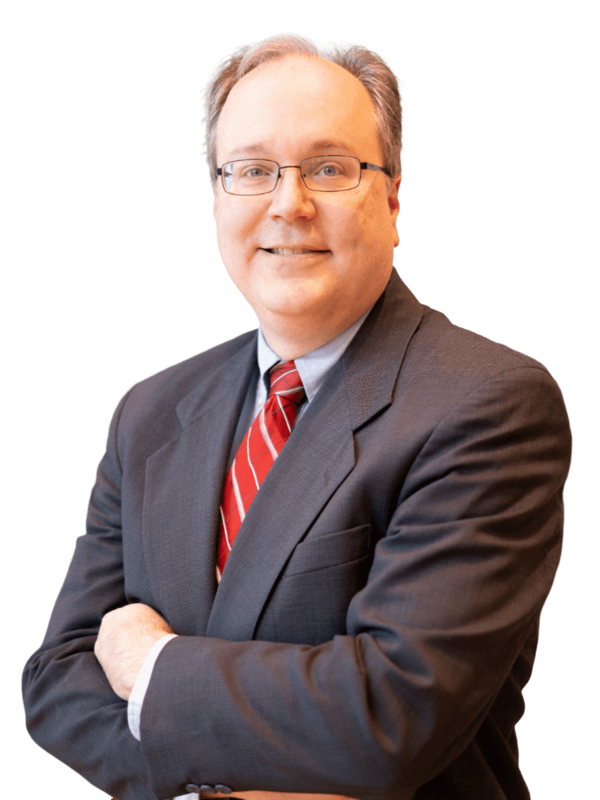 Navigating the complex process of Social Security and Disability, David takes a straightforward approach to each case. If you were injured by the negligence of another person, or on the job, contact The Boston Law Firm in Macon, Georgia at 478-741-0411 to learn about your options. If your injuries prevent you from visiting our downtown office, we can come to your home or hospital room. Macon Personal Injury, Workers’ Compensation & Social Security Disability Attorneys Working Georgia statewide.